Tarek Chemaly: Amnesty International: Trump, Putin, Kim Jung-Un - "Hair" the musical chairs. 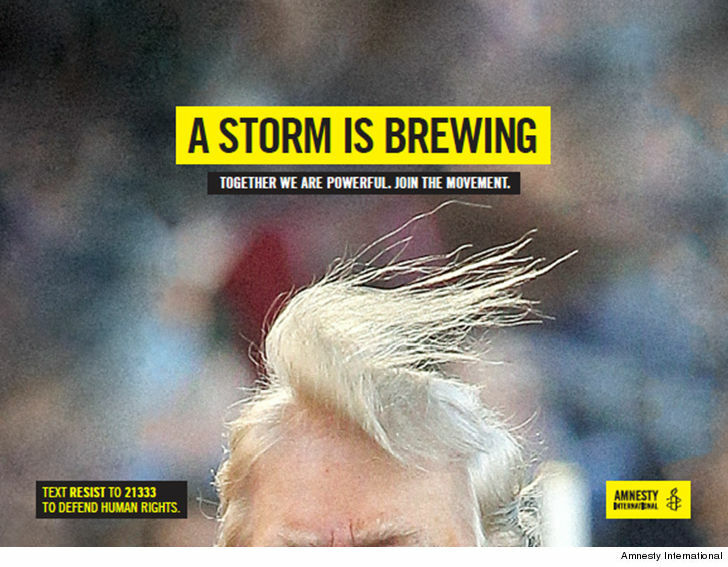 Amnesty International: Trump, Putin, Kim Jung-Un - "Hair" the musical chairs. A storm is brewing. You can tell by the hair and upturned umbrella. Amnesty International goes on the attack with this new series of ads featuring Trump, Putin, and Kim Jung-Un (respectively from USA, Russia, and North Korea). 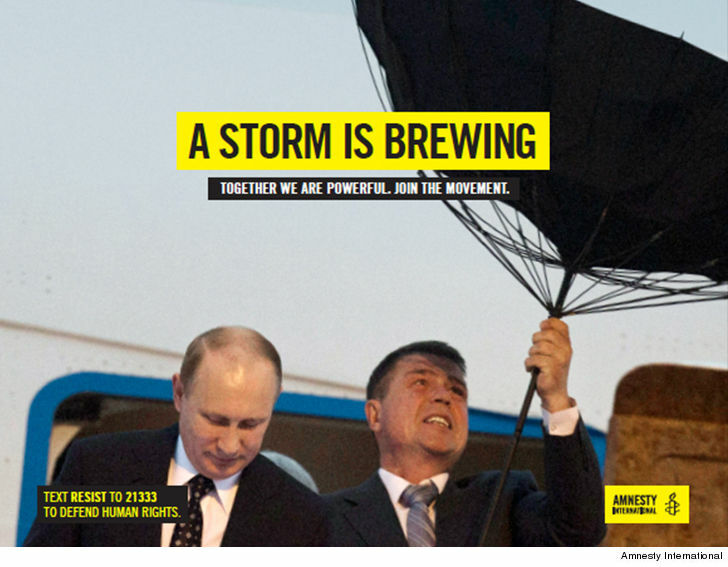 With Amnesty International stressing on the strength in numbers element, the campaign obviously aims at getting new recruits, new fans, new cohorts and maybe a lot more signatures for their petitions. 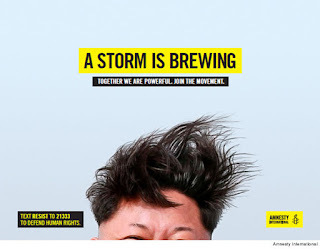 Hair, the musical chairs, coming to a theater near you.